Mosquitos are the #1 carrier of infectious disease! 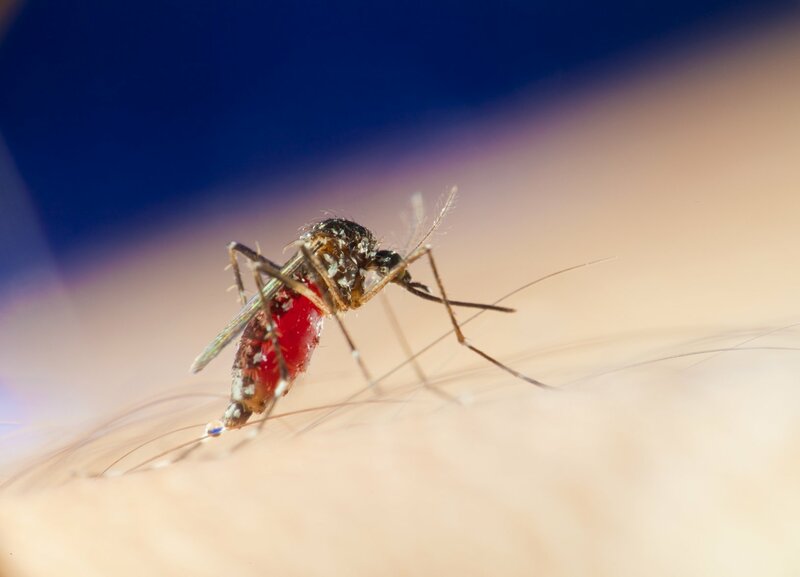 Although the Center for Disease Control states mosquitos are responsible for more human deaths than any other living creatures due the vector-borne diseases they carry, they are typically viewed by the average person as simply a bad nuisance. 200 Species in the U.S.
Mosquitos infect more than 500 million people each year with Malaria.